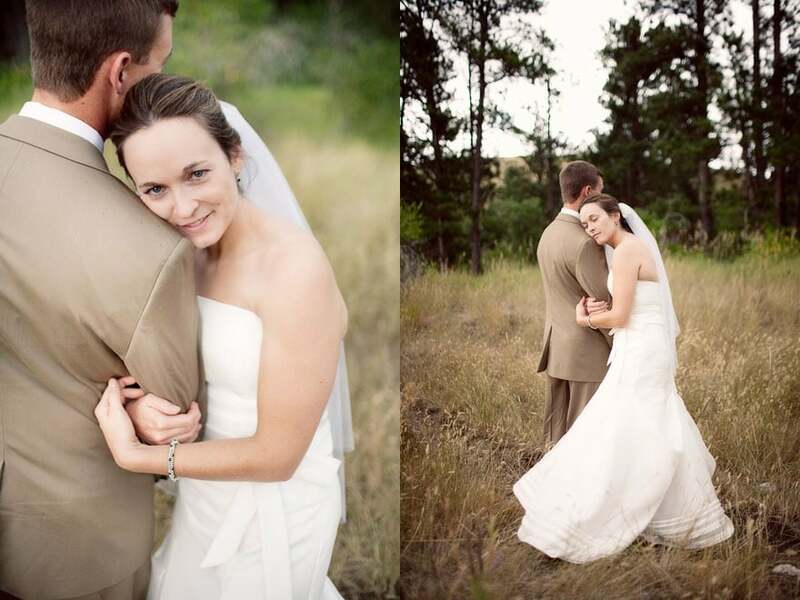 Eatons’ Ranch provides the perfect setting for both small and large Wyoming Weddings. 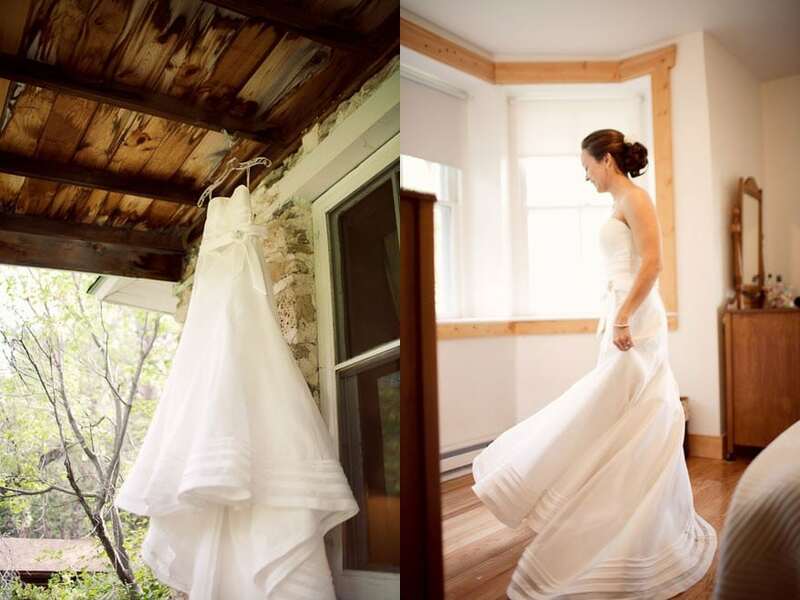 We host weddings here each year, and each one is uniquely tailored to the preferences of the bride and groom. 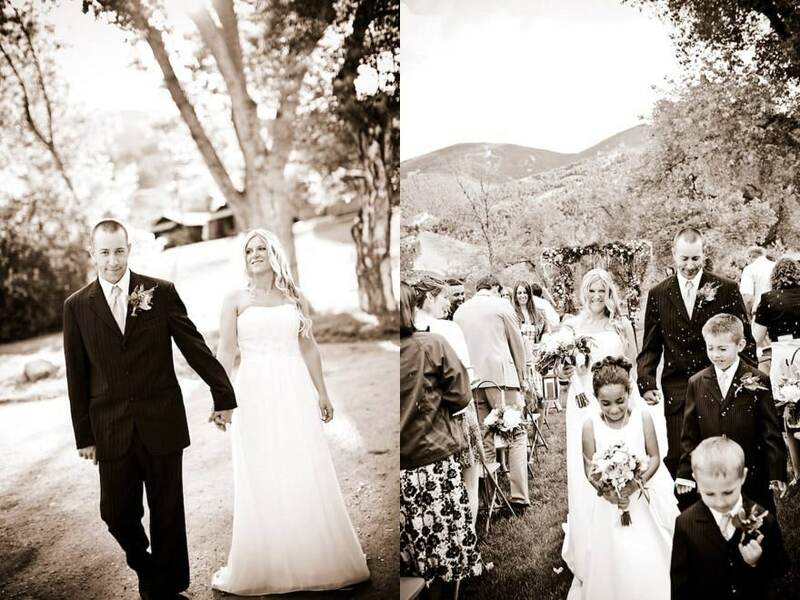 The Bighorn Mountains provide the perfect backdrop for such an important day, and the Ranch atmosphere brings families together for an evening or weekend of fun and laughter. 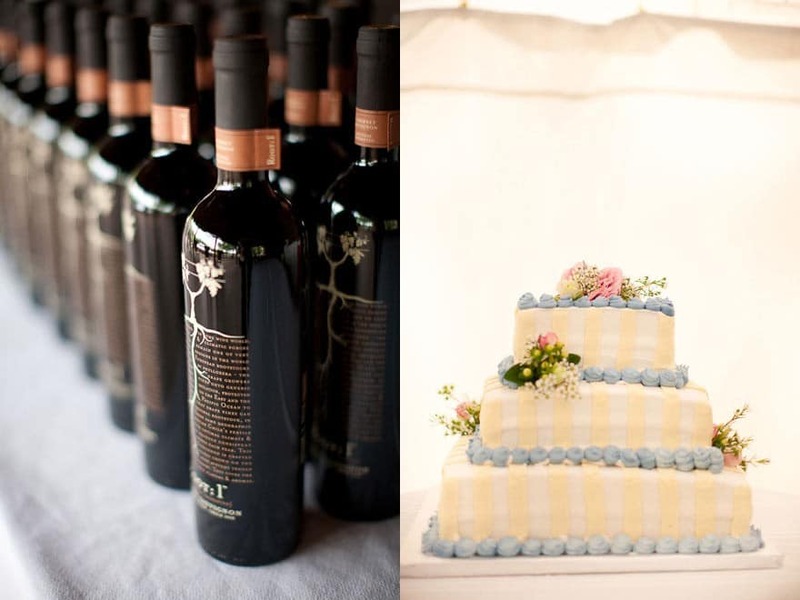 Let us take care of the details for your Wyoming Wedding experience! We have a full staff that will assist you during every step of the way. 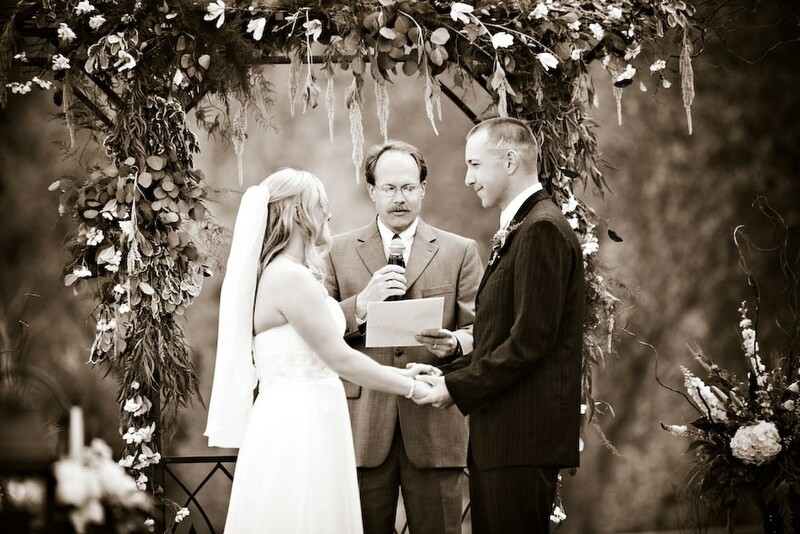 From the first phone call to the departure of the last guest, we will do everything we can to make your special day one to remember for generations to come. 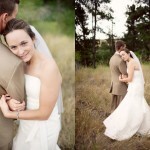 Our basic wedding rates are below. 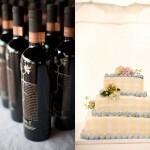 We can accommodate weddings during the first week of June, the last two weeks of August, and any time in September. For more information, please send us an e-mail or call us at 800.210.1049. Please note: Inside Howard Hall can accommodate 100 people for a ceremony and/or reception. 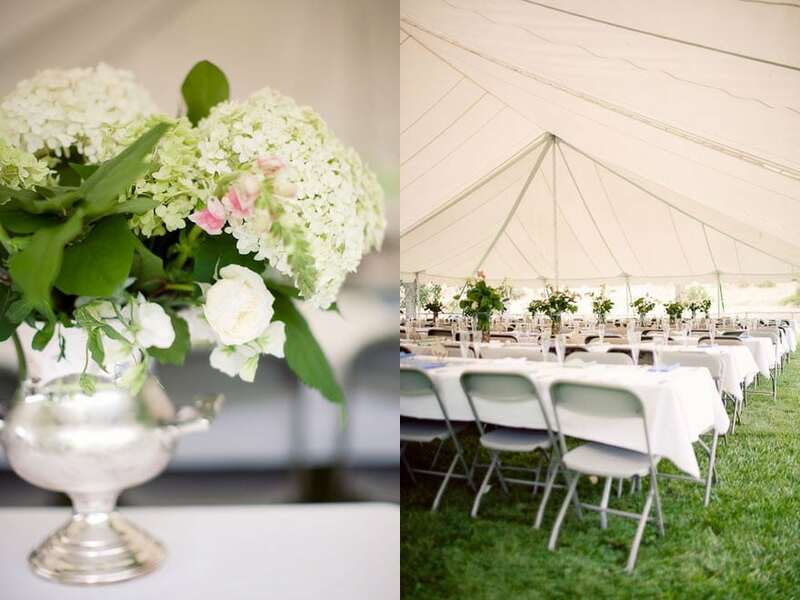 Larger ceremonies and receptions are held on Howard Hall lawn, with or without a tent. 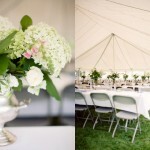 Setup and breakdown of tables, chairs, china, silver, glassware and linen. Buffet Dinner: Choice of Two Entrees, Two Sides and a Salad, Fresh Bread, Coffee, Iced Tea and Lemonade. Plated Dinner Available for up to 50 Guests. There will be an additional charge of $75 per person beyond 150 guests. Cabin Rates: $200 per person per night- Rates include lodging and meals horseback riding, archery and trap shoot. There also os great fishing at the ranch. We have a stocked large mouth bass pond and Wolf Creek that flows through the property. We do require a Wyoming Fishing License to fish on the ranch property. Check in time is at 3:00 p.m., Check-Out is at 12 Noon. Guests are welcome to join us for lunch the day they check out. There will be a 15% gratuity and a 6% sales tax added to all of the above rates. We do not charge for children under 12 years old. Guests will be charged a deposit of $50 per person per night when they make their reservation. Deposits are refundable, if reservations are cancelled at least two weeks prior to the scheduled date of their arrival. The cost of a rehearsal dinner the night before the wedding will be included if you choose one of the three options from the rehearsal dinner menu. Any deviation from set menu options will start at $40 per person. Rehearsal dinners can be held at Howard Hall or Stanley Camp for no additional charge or in the ranch dining room for a fee of $300. PLEASE NOTE: specific times apply for the ranch dining room.